NAME SECTOR LAST PRICE MKT. CAP. 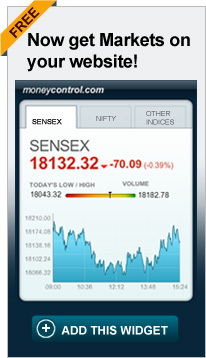 The broader market underperformed the benchmark with BSE Midcap and Smallcap ending with gains of 0.4 percent each.